Istanbul, one of the top cities in the world, probably gains its popularity because of the wide diversity it offers in restaurants, bars, shopping, nightlife, food and, of course, accommodation. Luxury hotels offering the best service in overnight stays attract the rich and influential travellers but most of us; tend to gravitate towards budget friendly boutique hotels in Istanbul. 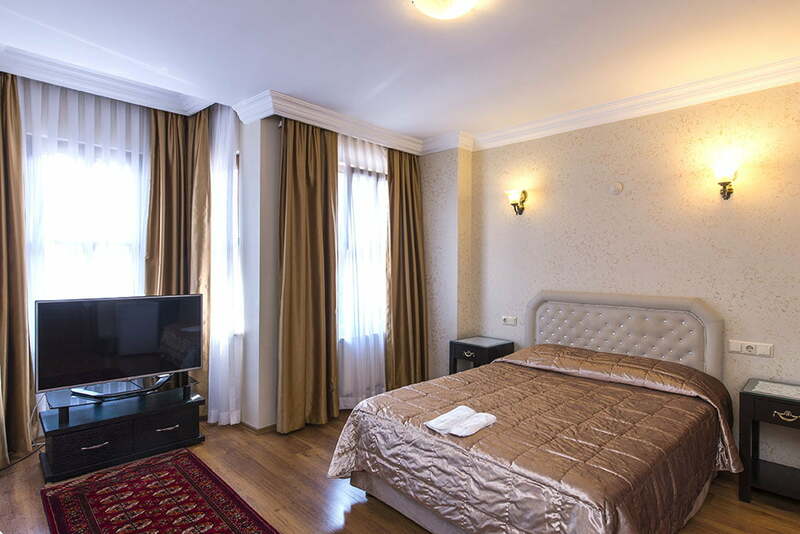 One company specialising in budget boutique hotels in Istanbul is Efendi Travel who as a registered travel agency, also operate airport transfers, as well as daily and weekly tours. They own four boutique hotels ideally suited for solo travellers, couples, and groups of friends and Efendi Travel is proud to say, they are all centrally located, near to main touristic sites of Istanbul. 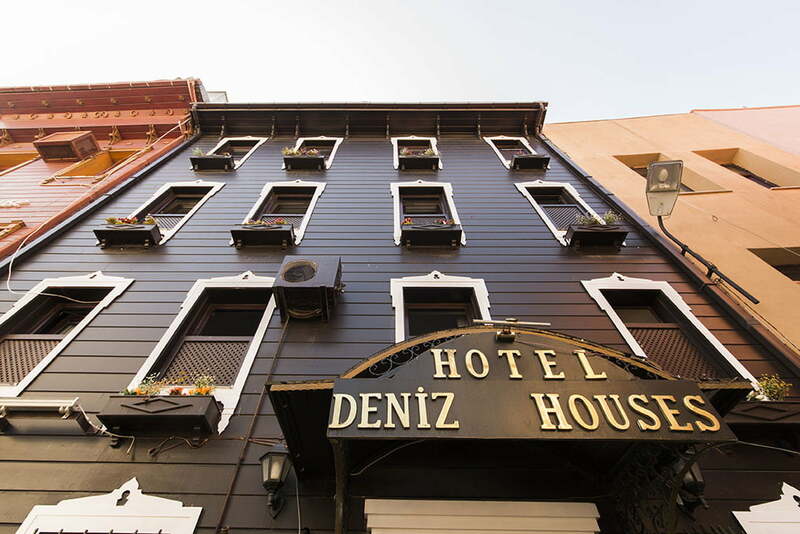 Located within walking distance to all attractions such as the Blue Mosque, Hagia Sophia and Basilica Cistern, some of the rooms at Deniz hotel also offer a stunning view of the Marmara Sea. As the former home of a rich and influential Turkish family, the small hotel has private en-suite rooms to rent with laminate flooring, air conditioning for summer months and, of course, the much-needed items such as mini-bar, hair dryer, and television. As part of the service, on request, they also pick you up from the airport and help organise your site-seeing tours. Keeping in line with offering boutique services to all clients, Wi-Fi, safety deposit boxes and afternoon tea are all included with the price. Deniz Houses also offers superb discounts for student groups that depending on the time of year, start from just 13 Euros per person including a buffet breakfast. Find out more about them here. Customers preferring self-catering accommodation can choose from two locations at the Efendi Apartments; one near the Grand Bazaar or the other within 3 minutes’ walk from Sultan Square.Using the latter as a base, 3 studio rooms each with their own bedroom, bathroom and an open plan living and kitchen, are tastefully decorated. All flats have wireless Internet connection along with facilities for cooking although, for breakfast, eating buffet style in the nearby Naz hotel, also managed by the same company, is a more simplistic alternative. Prices start from 29 euros for long-term rental and you can find out more on their website here. Sultan’s Inn Hotel gives many reasons to book with them including traditional hospitality in a true Turkish environment, a good location near to all major touristic sites, well-furnished rooms, and a buffet breakfast in the top room of the hotel that holds stunning views over the city of Istanbul, the Sea of Marmara, and some of Istanbul’s iconic landmarks. 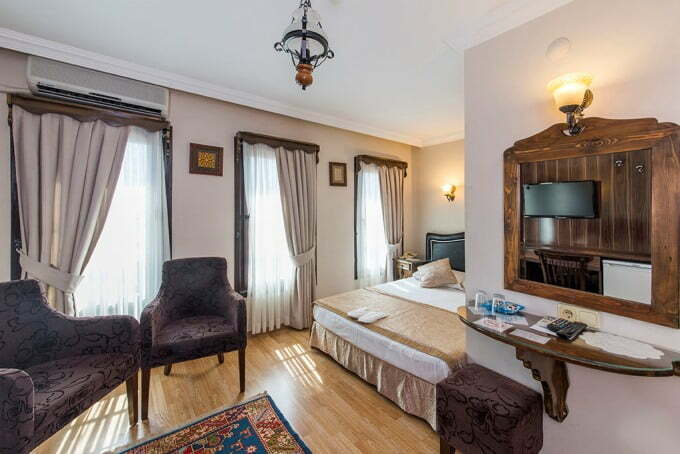 Situated in the Byzantine walls of the old city, eight nicely decorated rooms at Naz Hotel carry a traditional Ottoman theme with wooden ornaments and carvings. From single to double rooms, all are equipped with modern conveniences such as kettles, toiletries, LCD television and most importantly 24-hour hot water. 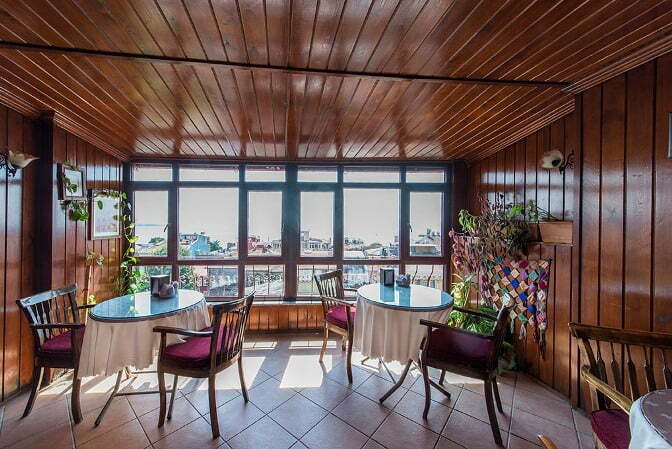 Room views vary from a city landscape or stunning scenery of the Marmara Sea. Step out onto the cobbled streets and within 500 metres; find yourself in the heart of Sultanahmet near to two of Istanbul’s most famous landmarks; the Blue Mosque and the Hagia Sophia. The turks provide great hospitality and living accommodations! I’d love to visit Istanbul and embrace a true turkish experience! These hotels all look extremely inviting and it’s nice being so close to the center of the city! The Hagia Sophia right outside your door, what more could you ask for!